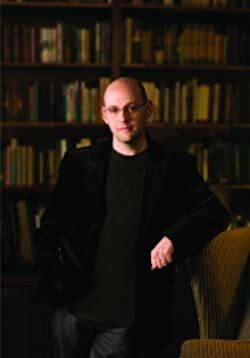 Brad Meltzer succeeds in writing in many genres – from his bestselling political thrillers, to his non-fiction, children’s books, volumes of advice, and comic books. When Meltzer heard that his 11th grade teacher needed a kidney, he decided to use his prominent platform for good. He put out a call for help on his Facebook page and saved her life. Please enter your email address and click the Follow button to follow Brad Meltzer! Best-selling author Brad Meltzer delivers a special stand-alone issue with guest artist extraordinaire Gene Ha (THE AUTHORITY, TOP TEN)! Two JLAers are buried alive!